Walter Bruce Stiles lives in Washington with his wife of 48 years and has two daughters and six grandchildren. He has been a blog writer for twenty years and has authored two books namely Who Am I? The Gospel Truth About Mankind and Poetry By Stiles Book of Short Poems. Walter Bruce Stiles has written an exciting adventure novel set in the great Northwest. The Gathering: Book One Of The Genesis Project is a good read and will keep you intrigued as you get to know the characters of The Gathering. 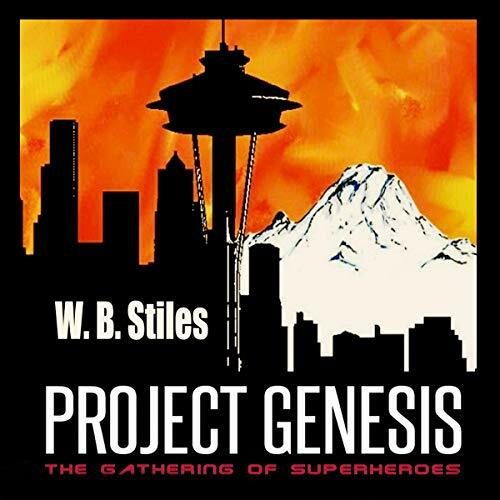 I am happy to announce the release of Project Genesis: Gathering of Superheroes; a new edition of the first book in the Project Genesis series with new material and an additional chapter to be followed by the premiere of the second novel Project Genesis The Struggle: Book Two.